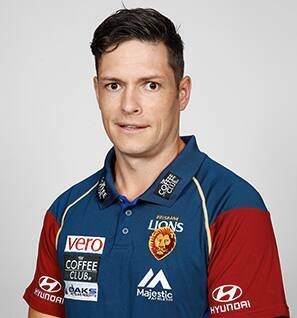 Zane Littlejohn joined the Lions at the end of the 2016 season in development as a assistant AFL forwards and NEAFL forwards coach. He was the head coach of North Launceston in the Tasmanian State League. He played 50 senior games of football before retiring early to focus on a coaching career with the ultimate aim of working full time in the AFL system. Littlejohn coached North Launceston to back-to-back flags in 2014-15.